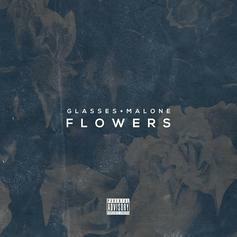 Premiere: Glasses Malone celebrates Father's Day with the release of "Flowers". Have you heard Glasses Malone's new track Respect Mah Gangsta (Prod By Hunga)? 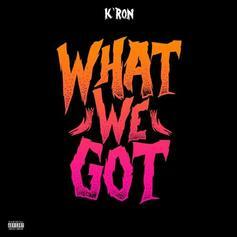 It dropped on Wednesday, September 22nd, 2010.